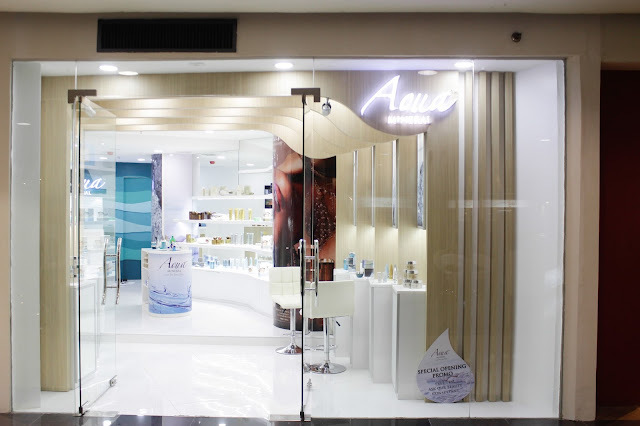 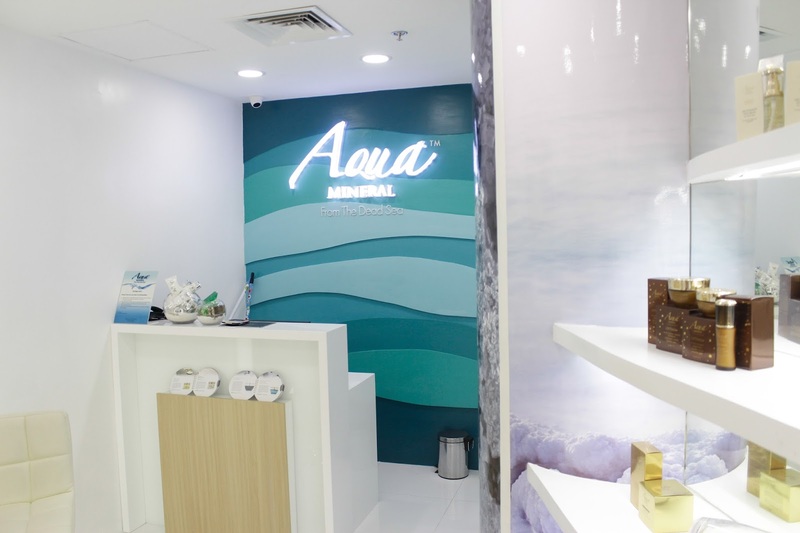 The first and the most trusted skincare brand when it comes to Dead Sea Mineral based skin care products brings us another innovative and unique concept this quarter. 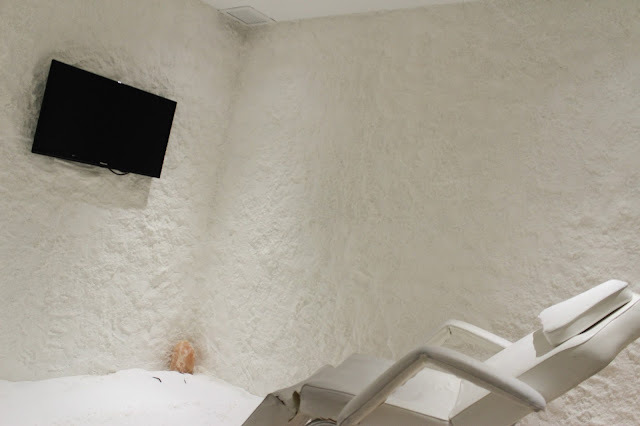 This concept was conceived and inspired by the hundreds of years old Natural Salt Caves of Europe which have been a buzz since research show that salt miners are rarely, if never sick. 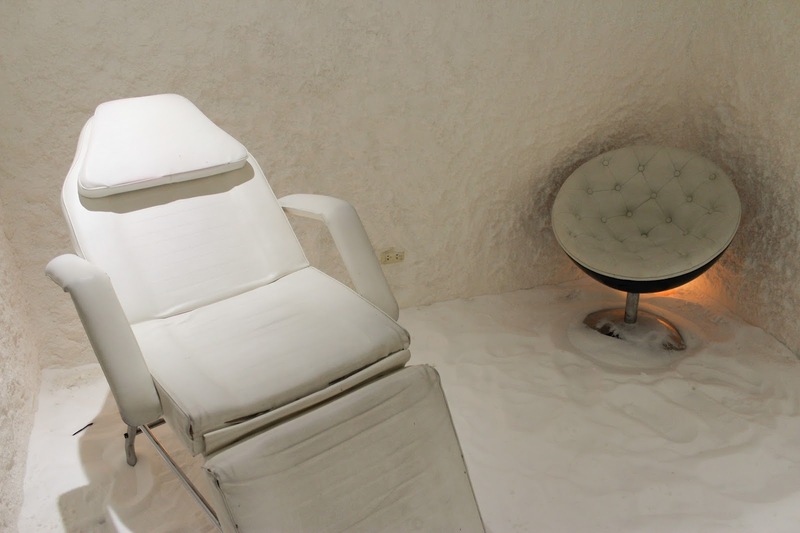 With this new found elixir of health, the whole world clamored and salt rooms or halo-therapy centers have popped out and are enjoyed by many western countries, as Salt Therapy is recommended for various ailments and illnesses.